Click here for New Market Forge Page! 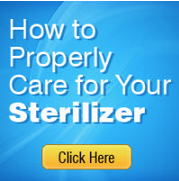 © All contents were copyrighted in 1997 by Autoclave Sterilizer. It may not be copied, reproduced or distributed without prior written permission.